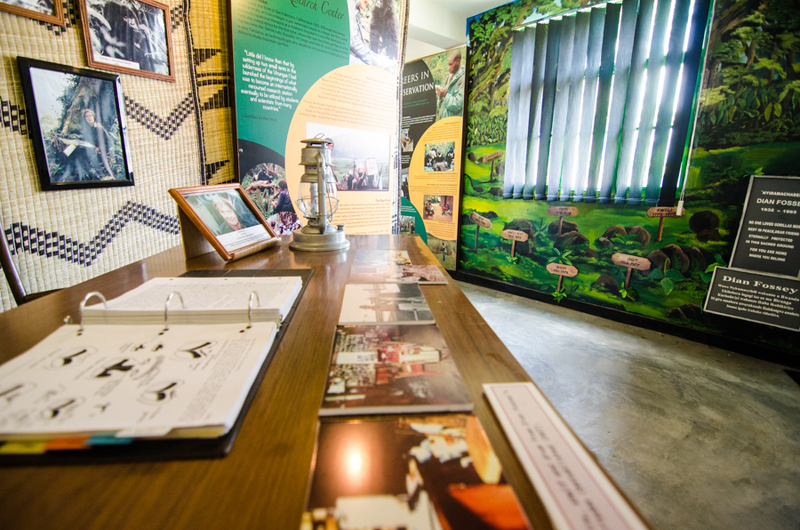 Come visit us in Musanze, Rwanda and learn about the history of the Fossey Fund as well as the current research and protection practices of gorillas. Our exhibit features Dian Fossey artifacts, a 3D interactive model of the Virunga Mountains, casts of real gorilla noseprints, and more. Visitors are welcome to stop by to see the exhibit or if you would like a guided tour, please email: infokarisoke@gorillafund.org. Open Monday to Sunday 9am-5pm. Click here for the Google Maps link. 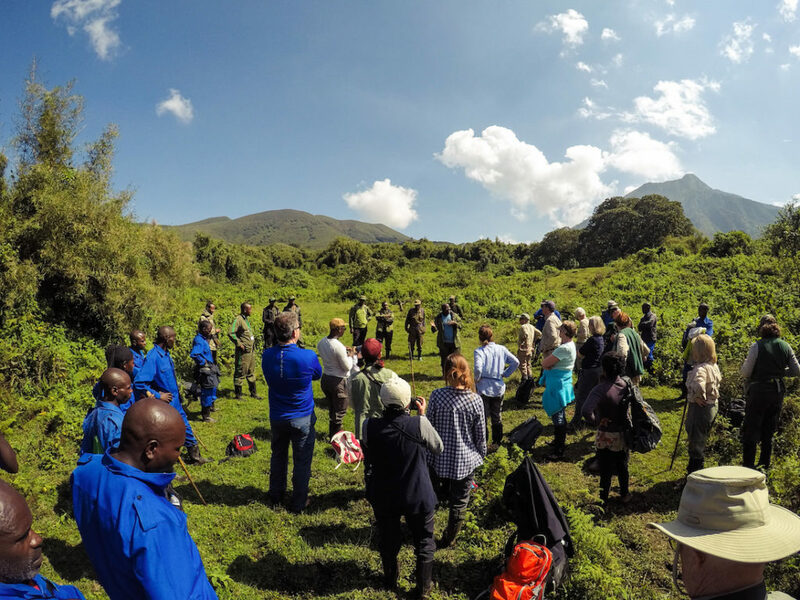 To find out more about accommodations, gorilla trekking, golden monkey trekking, and a trek to Dian Fossey’s gravesite, visit: https://www.volcanoesnationalparkrwanda.com/ To book a gorilla trek permit, visit: https://www.volcanoesnationalparkrwanda.com/trip-planner/gorilla-permits.html Please note, the Fossey Fund is unable to book a permit on your behalf. Traveling with a group of six or more? Email us our for more information and custom itineraries.